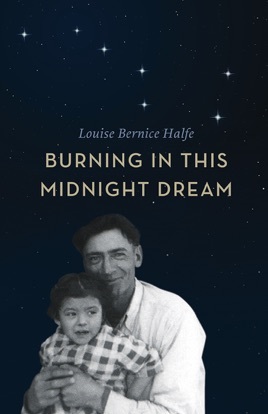 With fearlessly wrought verse, Halfe describes how the experience of the residential schools continues to haunt those who survive, and how the effects pass like a virus from one generation to the next. She asks us to consider the damage done to children taken from their families, to families mourning their children; damage done to entire communities and to ancient cultures. 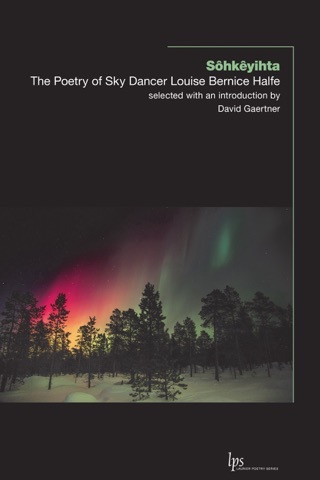 Halfe’s poetic voice soars in this incredibly moving collection as she digs deep to discover the root of her pain. Her images, created from the natural world, reveal the spiritual strength of her culture.